Born in Kansas in 1923, Baughman was raised in Long Beach, California. At 13, he designed his family home. He spent four years in the military during World War II, designing officers' clubs. After the war, he entered the California Institute of the Arts, majoring in Product and Architectural Design. 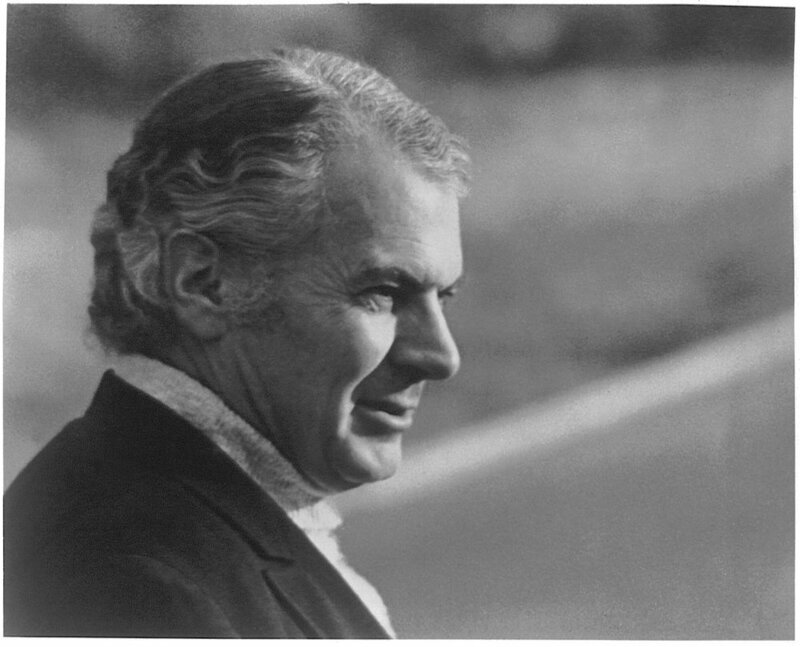 In 1947, at the age of 24, he launched Milo Baughman Design, Inc. designing for Glenn of California, Pacific Iron, Design Institute America George Kovacs, Directional, Henredon, and Drexel. The defining collaboration of his career, however, began in 1953, when he started working with Thayer Coggin, the North Carolina manufacturer that still produces Milo Baughman furniture today. This partnership lasted five decades and produced enduring classics like the cantilevered 989-103 Chair and the semi-circular 825-301 LAF Sofa. Baughman’s modernist foundation defined his career. His designs were included in High Styles: Twentieth Century American Design exhibit at the Whitney Museum of American Art in 1985.